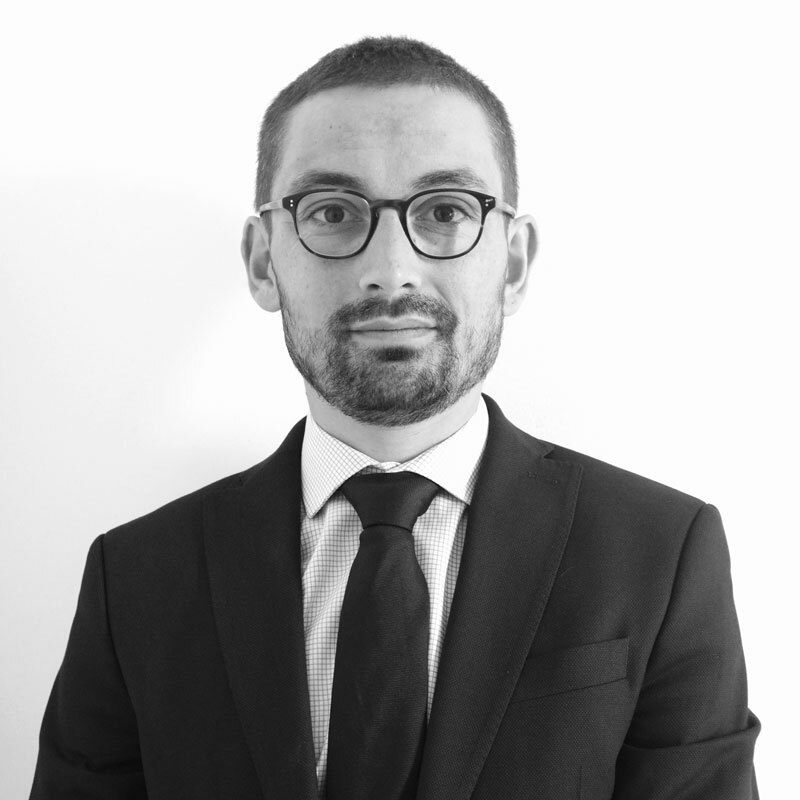 Holding a Diplôme d’Étude Approfondies (DEA) in criminal law and criminal policy in Europe (from the University of Paris I Sorbonne), Francois HUBERT started his professional career in 2005 and has worked for different law firms before joining Voltaire Avocats in 2011 and becoming partner in 2017. François HUBERT mainly handles matters of individual and collective litigation, social criminal law and social security law. He is involved with training organisations. He also holds a teaching position at the University of Paris Sud – Jean Monnet (Sceaux). Teaching position at the University of Paris Sud – Jean Monnet (Sceaux), within the Master 2 course on criminal law and the practice of criminal law and at the Institut d’Études judiciaires de Paris-Sud. Former lecturer of practical tutorials at the University of Paris I (Sorbonne).